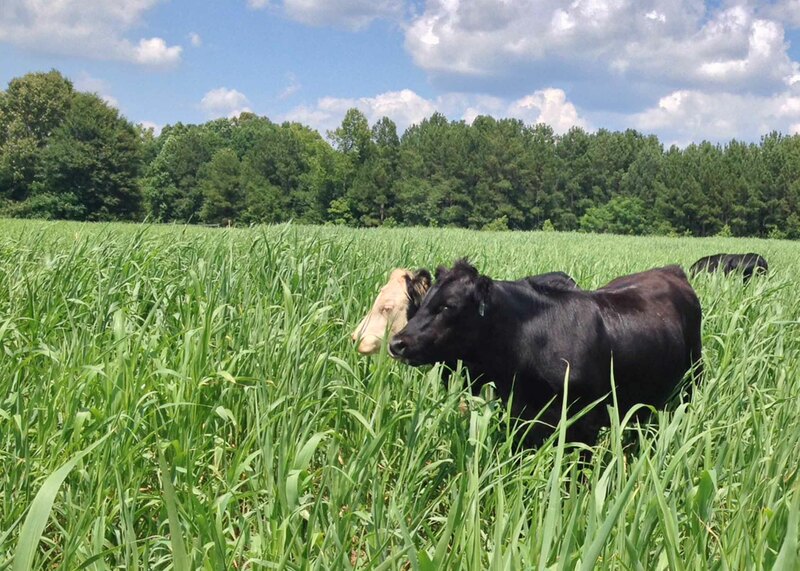 Hay and baleage producers in the Southeast have a chance at winning cash and major equipment prizes in the 2016 Southeastern Hay Contest presented by Massey Ferguson. 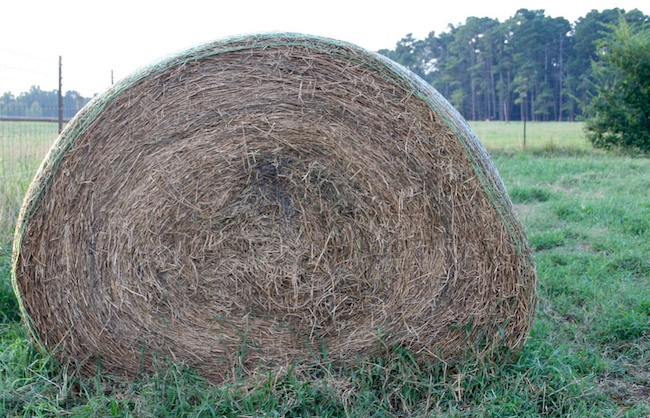 The Southeastern Hay Contest is held in conjunction with the Sunbelt Ag Expo, the South’s premier outdoor farm show. TaylorMade Horsemanship Clinic has been set for Sept. 6-7 at the University of Georgia’s Livestock Instructional Arena in Athens. The clinic will tentatively be held from 10 a.m. until 4 p.m. each day. Preregistration is required. Horse owners will get the latest research-based information on how to care for their animals at the University of Georgia 2014 Horse Owner’s Seminar and Trade Show set for Aug. 9 at the UGA Livestock Arena in Athens. The University of Georgia's Block and Bridle Club is gearing up for the 40th annual Great Southland Stampede Rodeo, which will roll into Athens April 10-12 at the UGA Livestock Instructional Arena, 2600 South Milledge Ave.
Richard Stanley’s work revolves around his livestock. Fulton County Cooperative Extension will be all about horses at their 2nd Annual Equine Education Day on Saturday, April 28. 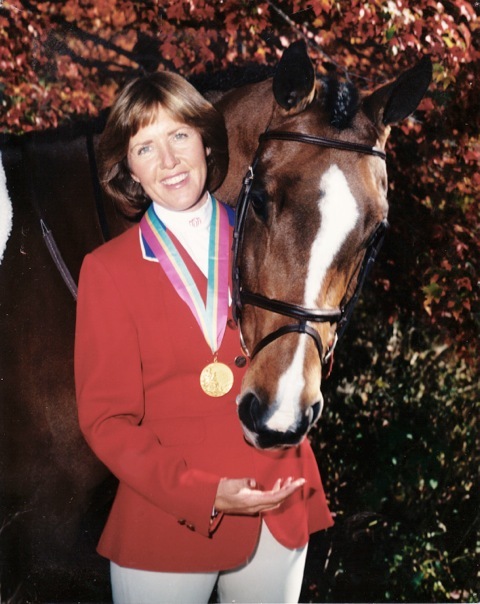 Young people interested in horses and their parents should make plans to join the Fulton County Extension staff, the Atlanta Black Rodeo Association and the Horse Industry Committee of Georgia from 10 a.m. to 2 p.m. on April 28 as they present the Wonderful World of Horses.